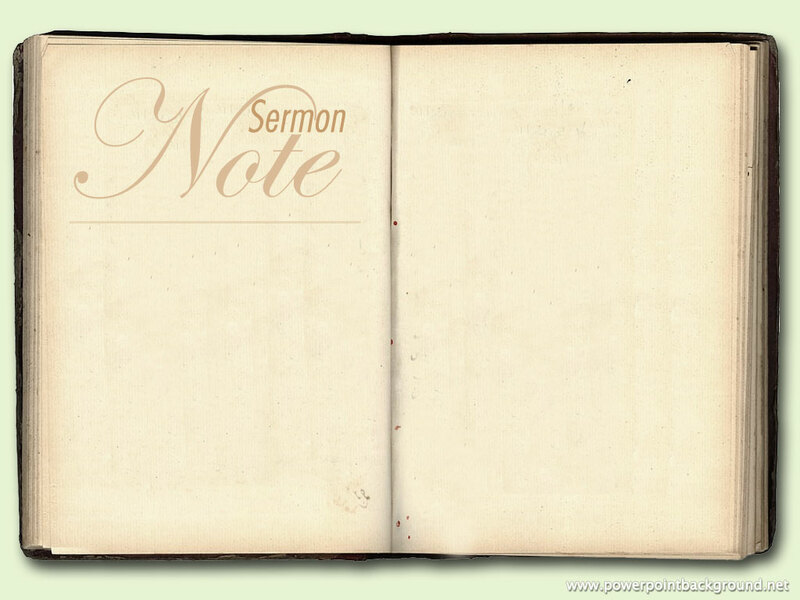 Just a few notes regarding the sermon of this Sunday, May 4th. Consider them, as you get your heart ready for worship. As we continue with our series, Called To Edify One Another, we will look at Ephesians 4. This is the first chapter of practical applications, after the Apostle Paul presented a solid theological background, in the first three chapters of this letter. The main theme here is unity. The restoration of our heart by God the Holy Spirit, is the fuel of real unity, giving us a new set of goals / desires for that unity both now, and for the future. How is this unity different to the one we could obtain, if we rely on human abilities? What are the goals, now and for the future, that we should expect out of this kind of unity? What challenges could this face, when we pursue the kind of unity described in Ephesians 4?